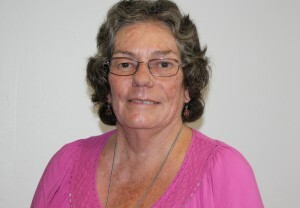 Jan previously had a background in bookkeeping/accountancy and office administration and became a carer when her husband had his first stroke in 1998. Jan was a carer for 11 years with the last 3 to 4 years being very much 24/7 coping with her husband’s dementia along with diabetes, heart problems and reclusiveness. When her husband passed away in 2009, Jan was introduced to COTA through making phone calls as to what was available in her area (Jan lives in a semi remote rural area approx 100 ks south of Darwin). COTA Coomlie was just starting up and Jan got involved with COTA due to her experience with aged care and the problems of looking after someone at home especially in a remote rural area. Jan also brings to her role an understanding of some of the problems associated with aging in place outside of a major centre.